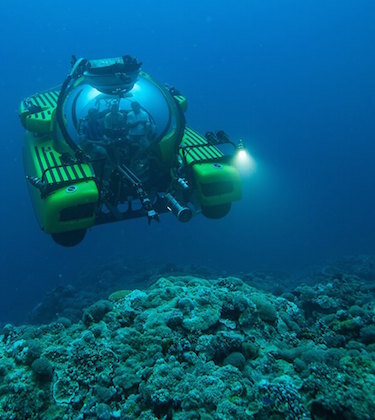 The sight of David Attenborough exploring the Great Barrier Reef in a Triton submersible from MV Alucia during a recent discovery programme is enough to make even the least adventurous yacht owner question the exploratory possibilities of having a submersible on board. It is no question that submersibles can open up a whole new dimension to superyacht ownership. 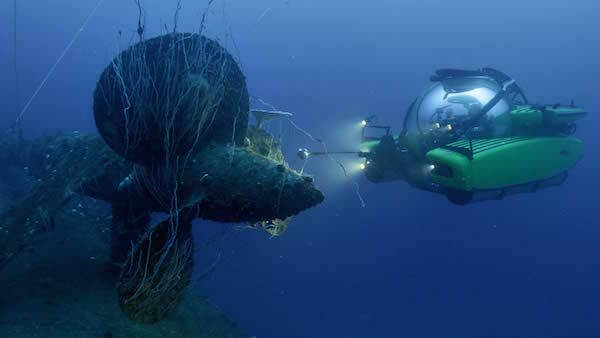 “When you dive below 50m you know that you are most likely seeing something that no one has ever seen before, and that resonates with owners looking for unique experiences,” explains Patrick Lahey, managing partner of Triton Submarines, adding a caveat that submersibles allow users to explore much greater depths, with 1000m considered a standard depth for modern recreational submersible diving. 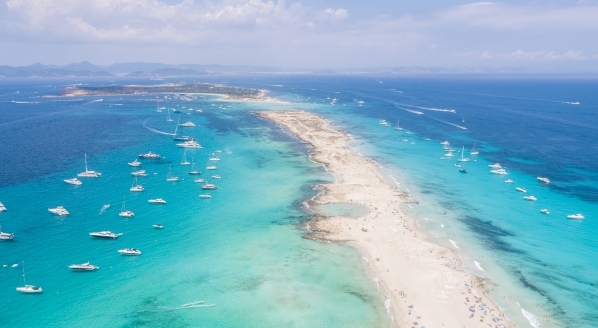 While the thought of having a submersible on board is no doubt an exciting idea to owners who are interested in making their yacht more capable and adventurous, the concept is not without concerns. 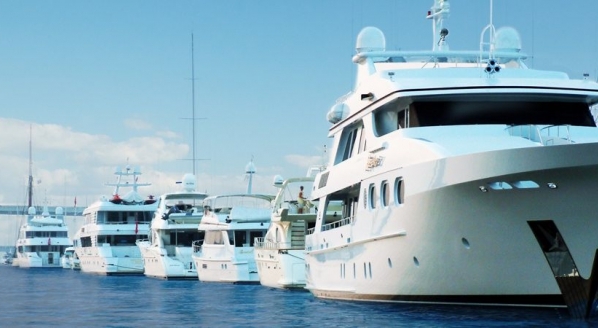 Lahey acknowledges that there are many myths surrounding submersibles in yachting; the primary being that they are complicated, dangerous and expensive. “Most people think that submersibles are complex to operate, but they are not compared to the other systems on board that crew use on a daily basis,” he points out, adding that when Triton sells a sub, they sell it with thorough and regular training. 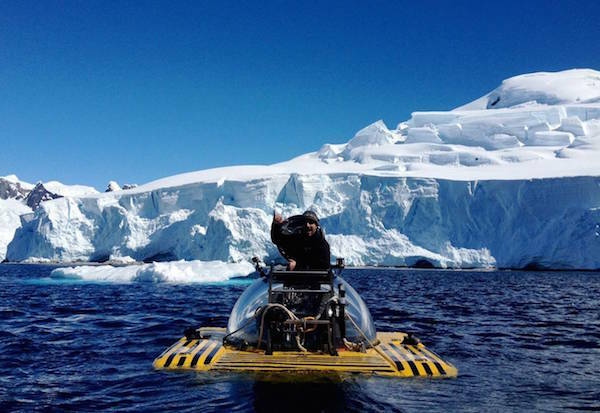 Rob McCallum, co-founder of EYOS Expeditions, promotes the use of submersibles to ensure that superyachts make the most of the remote and far-flung destinations that they visit. 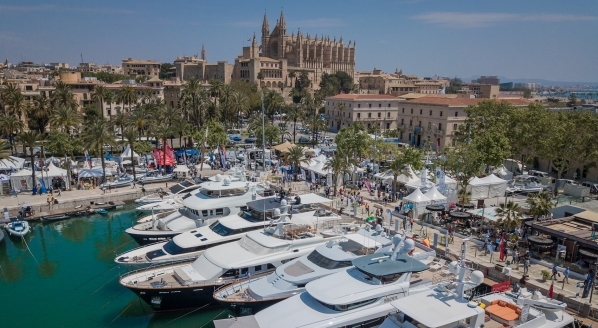 He believes that the rapid development of technology in the submersible world has allowed more superyachts the opportunity to have them on board. The main challenge McCallum experiences with submersible operations comes down to local laws in certain destinations. 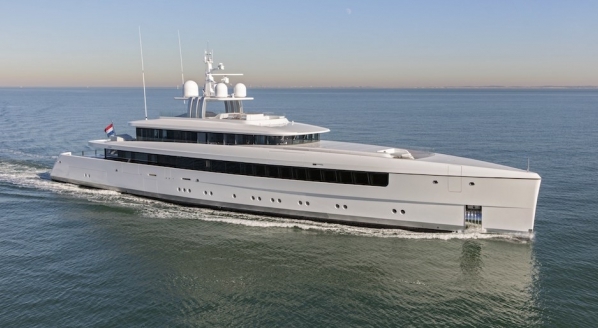 He recounts one superyacht EYOS worked with that was planning an expedition to Chile. Chilean legislation classed submersibles as war ships, so in order to enable this expedition to go ahead, the legislation was changed. “The key is engagement,” McCallum says. 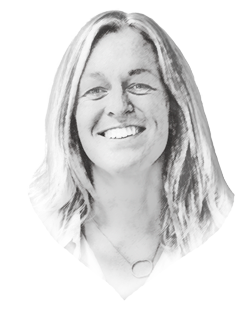 “There is a lot of bureaucracy surrounding the legislation of submersibles, so in terms of getting around local laws, superyachts should invite VIPs on board – local decision makers that can witness the ocean in a profound way." Images courtesy of EYOS Expeditions.